These days, it’s hard to find and keep award-winning senior designers or creative directors. Either they choose to move into a full-time freelance position to give them the opportunity to work on multiple brands and earn more money, or they are snapped up by the bigger agencies who can afford to pay them a higher salary. Although a junior designer might be easy on your corporate wallet, nothing can replace the experience and knowledge that comes with a senior designer, and this is necessary to create quality artworks and campaigns that deliver positive results. Why your in-house studio needs a senior designer or creative director? Do you think your company would benefit from consulting with Creating a Storm? If you believe your in-house studio or brand would benefit from a once off or monthly creative design consultation, call me. 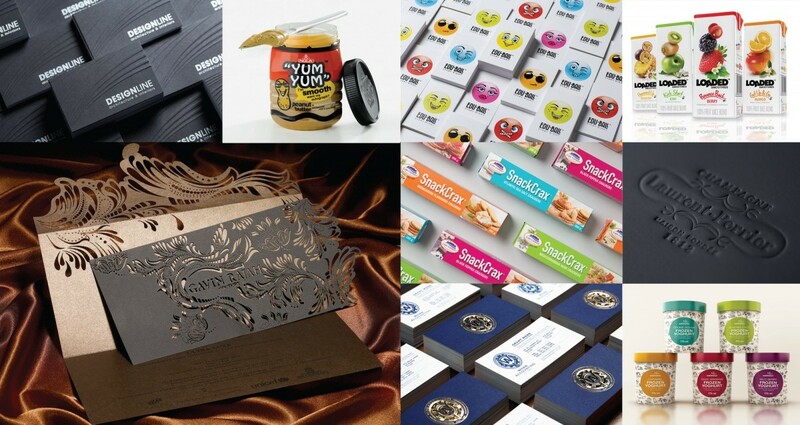 As a packaging specialist, with more than 10 years’ experience, and a host of contacts within the printing and creative industry, you are guaranteed outstanding work that was produced affordably, and will yield a positive return on your investment.